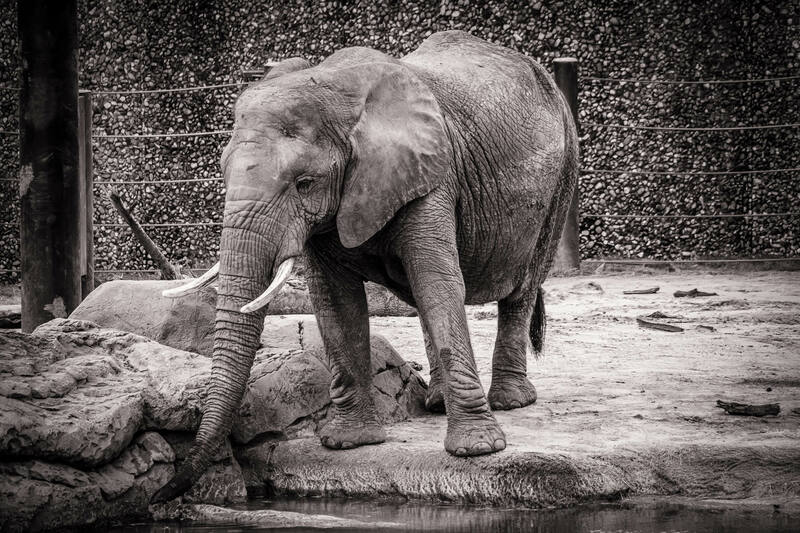 An elephant at Tyler, Texas’ Caldwell Zoo pauses to take a drink of water. 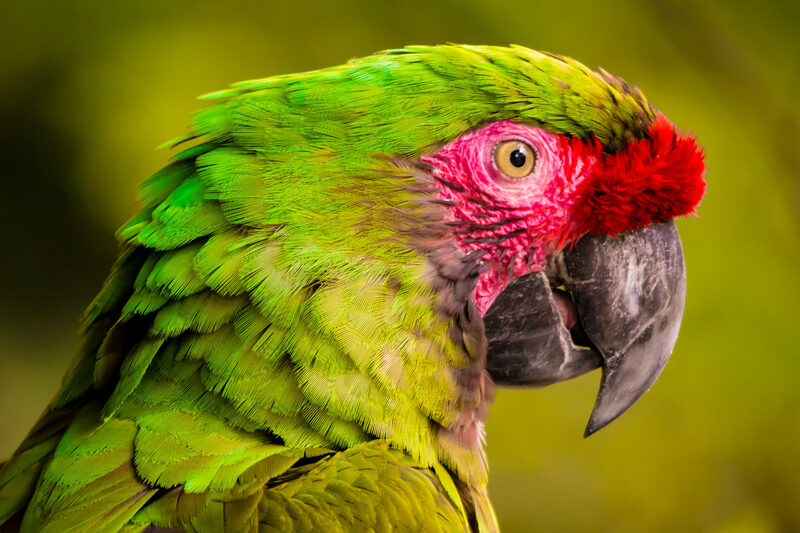 A green macaw eyes the camera at Tyler, Texas’ Caldwell Zoo. 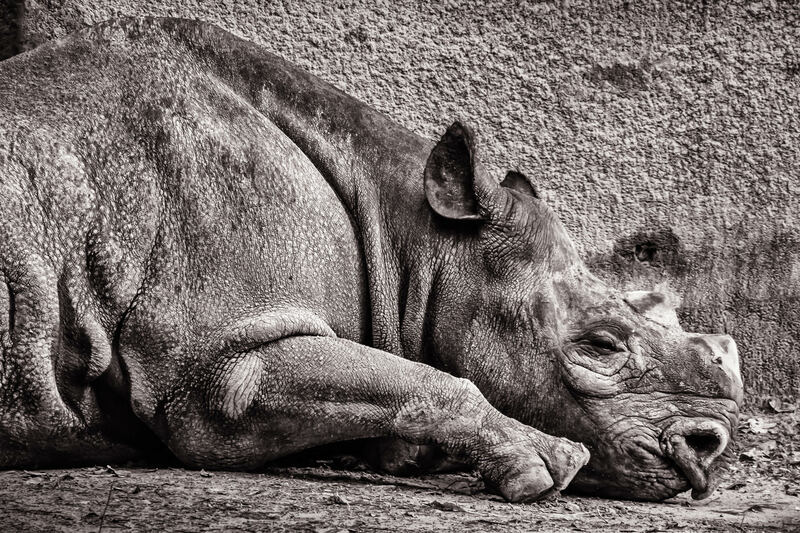 A rhinoceros sleeps in his habitat at Tyler, Texas’ Caldwell Zoo. 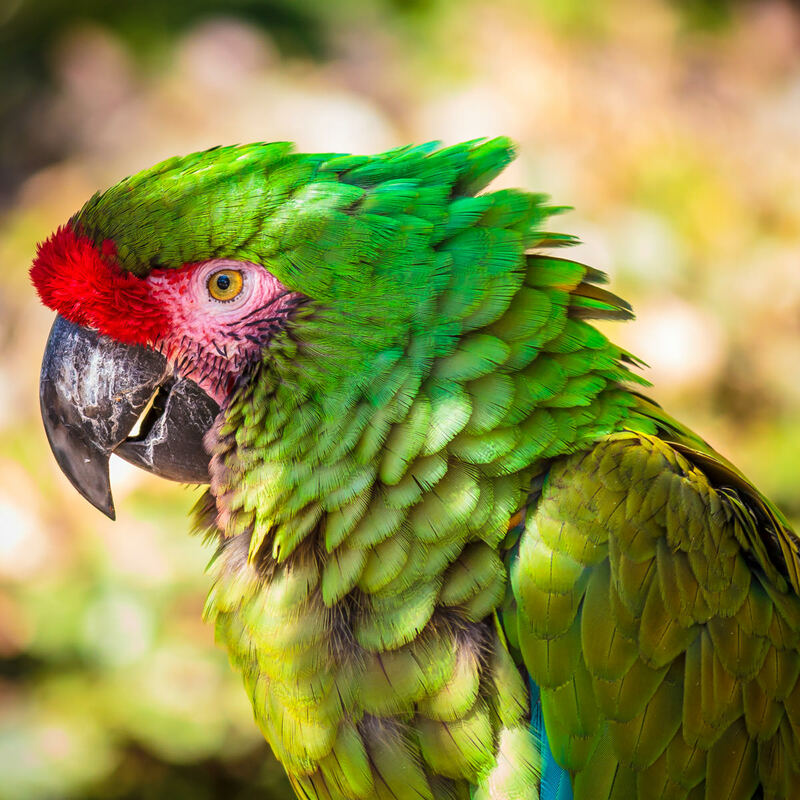 A green macaw enjoys the shade on a sunny day at Tyler, Texas’ Caldwell Zoo. 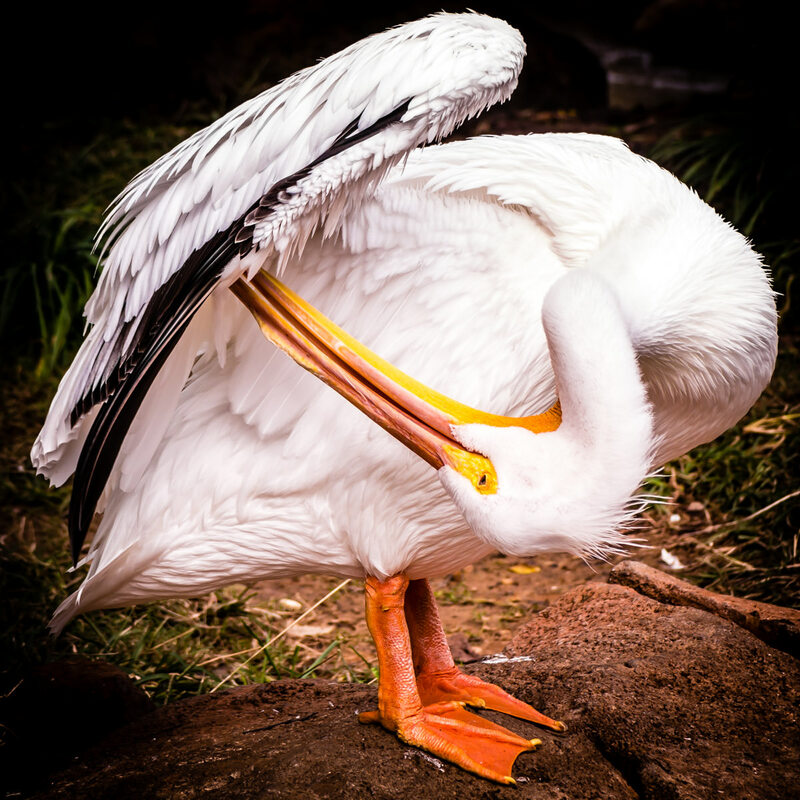 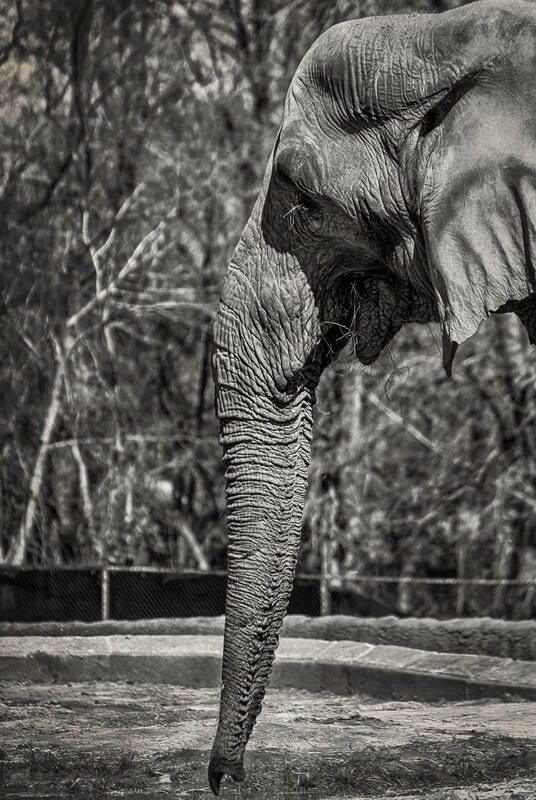 An elephant shows off his trunk at Tyler, Texas’ Caldwell Zoo. 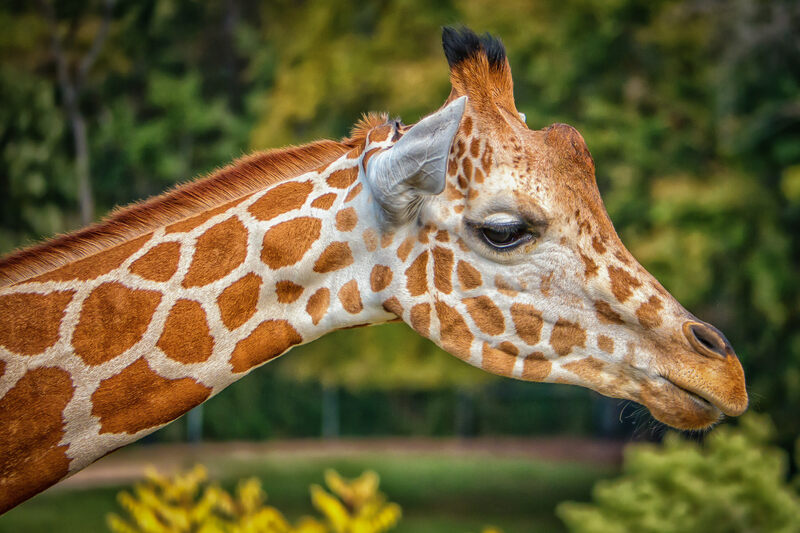 A giraffe in his habitat at Tyler, Texas’ Caldwell Zoo. 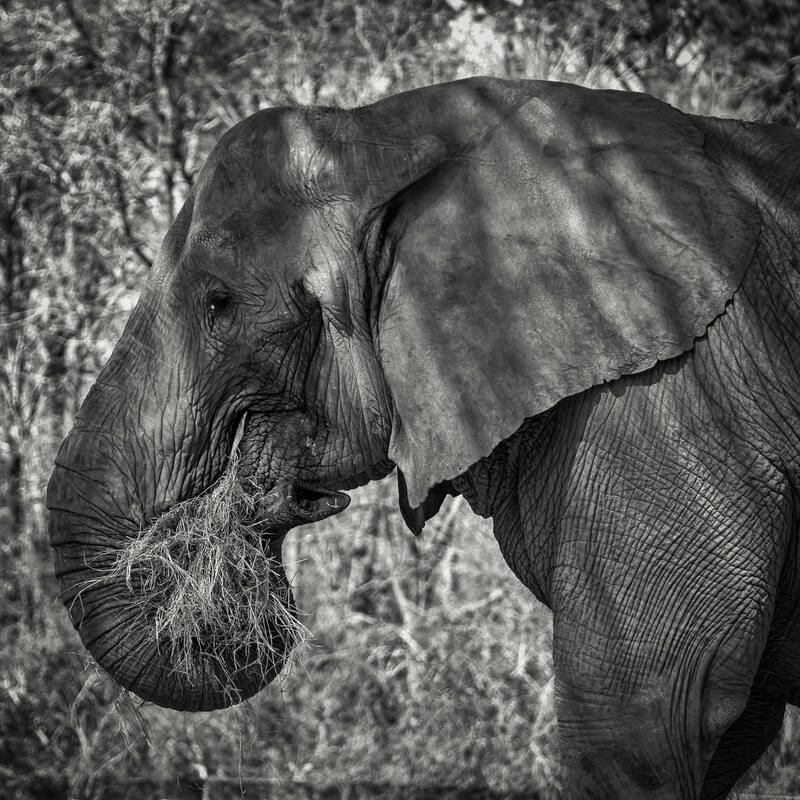 An elephant at Tyler, Texas’ Caldwell Zoo enjoys a mouthful of hay. 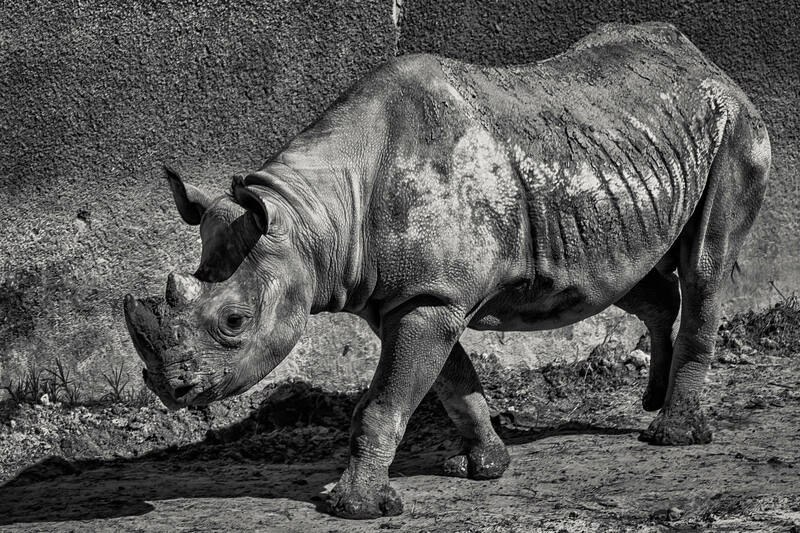 A rhinoceros walks through his habitat at Tyler, Texas’ Caldwell Zoo. 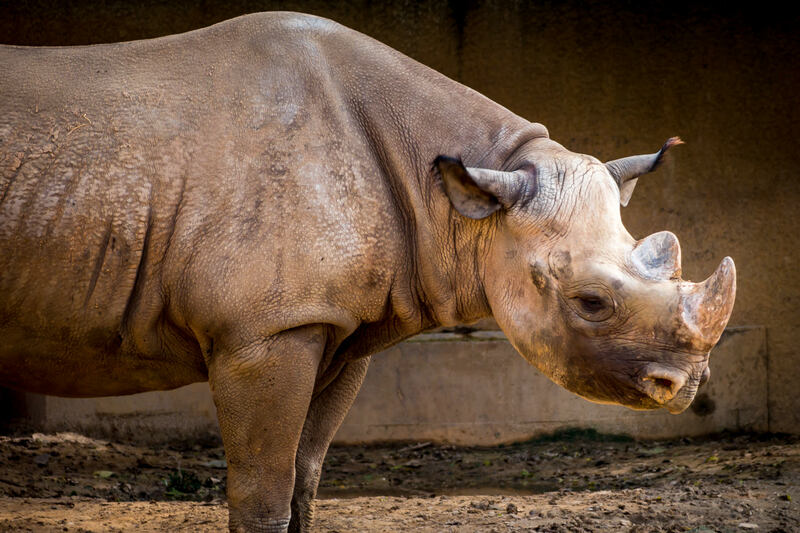 A rhinoceros spotted at the Caldwell Zoo in Tyler, Texas.